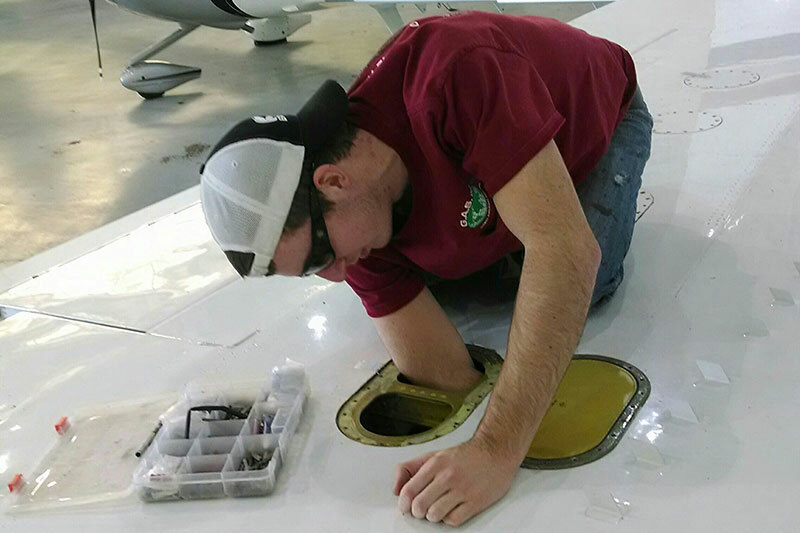 You need an experienced and highly-trained mechanic for airplane fuel leak repair because finding the proper source of the internal leaks in your aircraft fuel tank can turn into a very involved and complicated process. Locating fuel leak problems can also become an expensive and time-consuming which is why it’s important to hire a reputable and dependable team to perform the task. 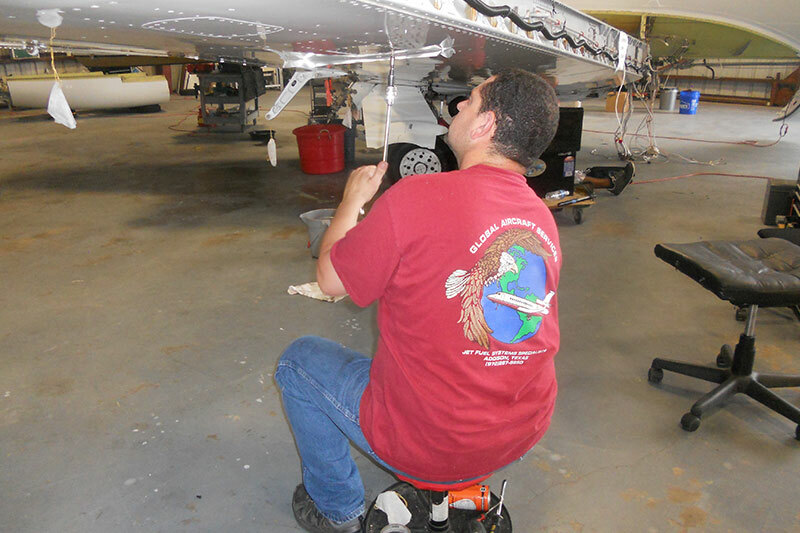 The highly-trained team at Global Aircraft Service has many years of experience in trouble shooting fuel leaks, and we conduct inspections, repairs and maintenance services on commercial, general aviation and military aircraft. Our goal is to fix your plane gas leak problems as soon as possible in order to minimize downtime and we will come to your location or you can come to our facility. Even if you suspect you have a leak, it’s worth giving us a call so we can come inspect your fuel tank systems and ensure that everything is intact and working properly. While a slow, gradual leak isn’t as obvious as a severe airplane leak, it still results in you losing plane fuel and money. 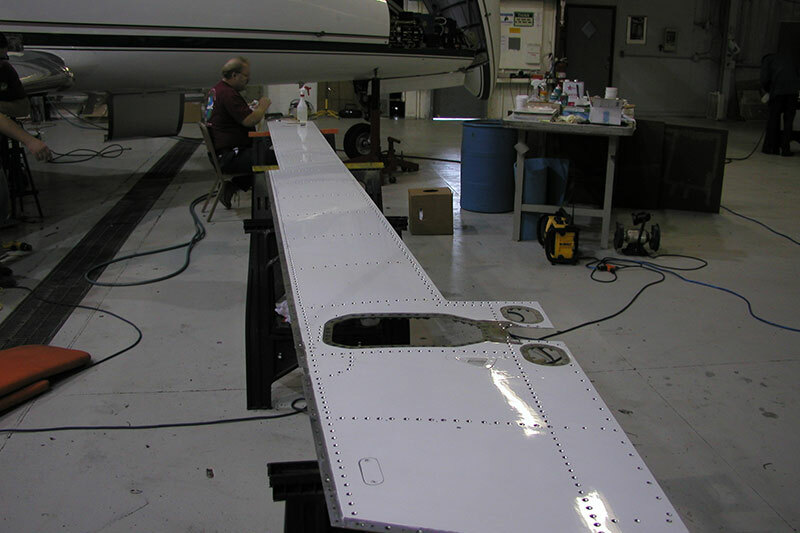 Contact Global Aircraft Services today and learn more about fuel leak repair.